Watercolour is the perfect medium for painting flowers and objects. 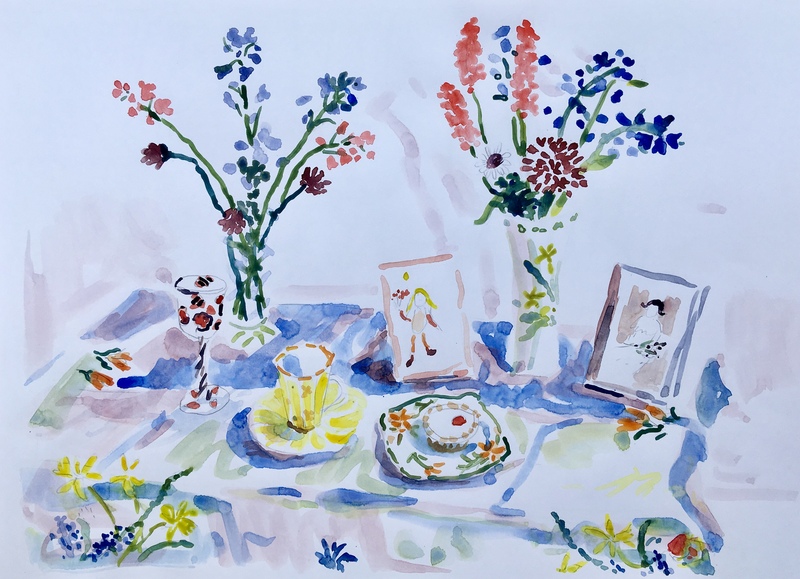 In this session we will look at how artists have used watercolour, and try out different approaches before making a painting direct from the still-life set up. Please book through the Pitch Blue website.